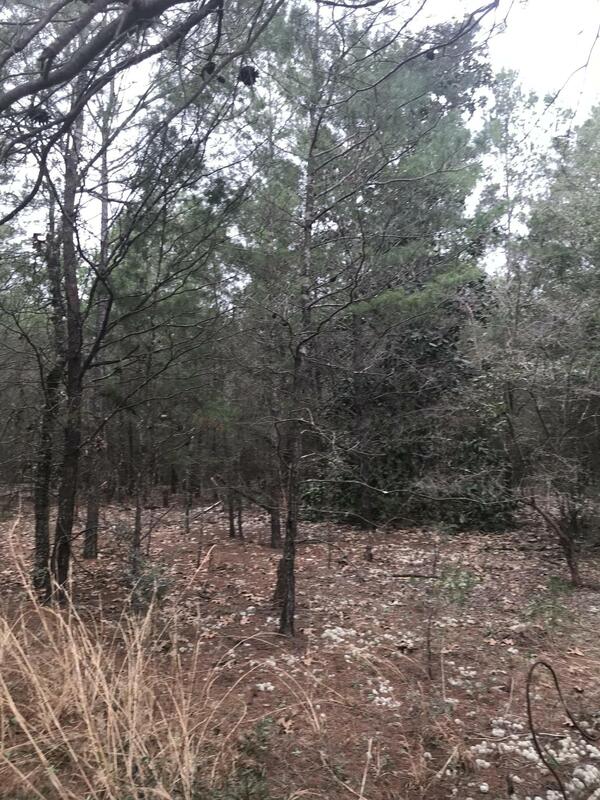 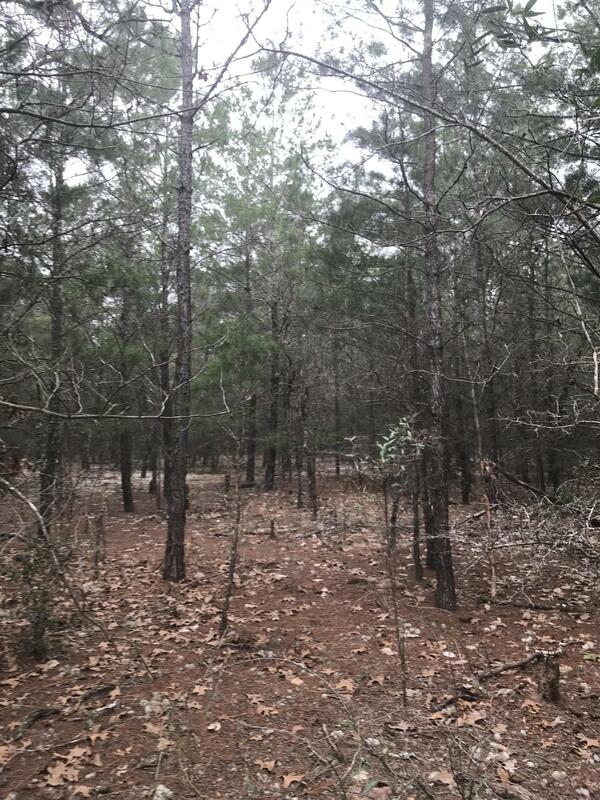 Tbd Watson Road, Defuniak Springs, MLS# 816030: ERA American Real Estate Buy A Florida Vacation Home, Schedule a Showing, Call Brandon Jordan of ERA American Real Estate Today! 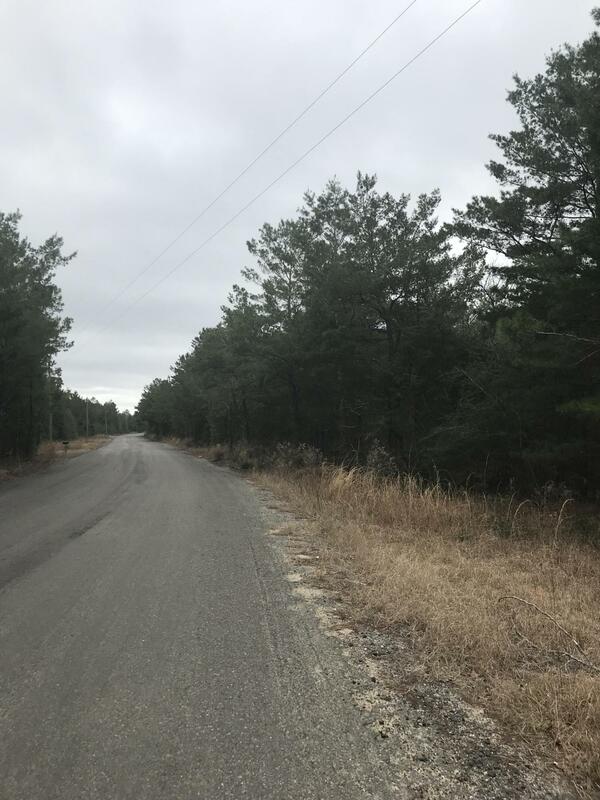 Unique private property on paved road in Mossy Head ready for your new home or manufactured home! 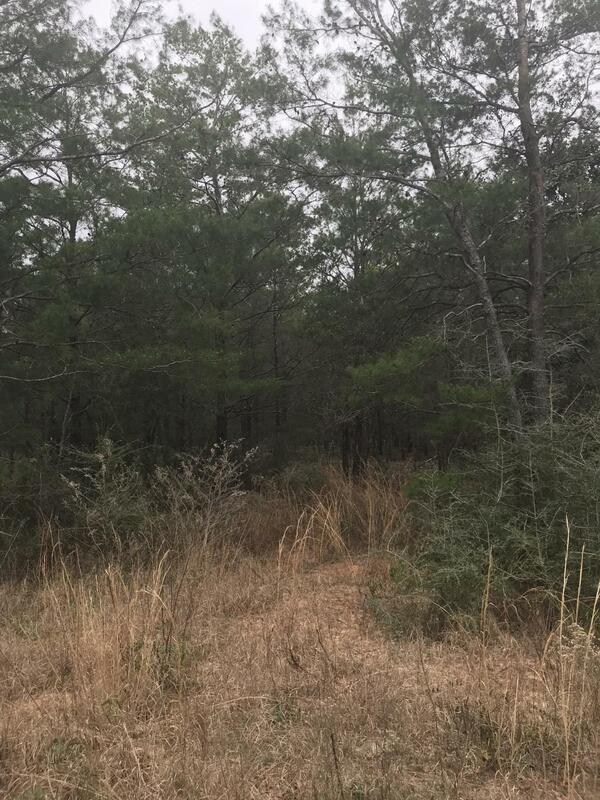 Property is 1.75 acres and there is a 50 ft buffer around three sides of this property for a road way that was never built out! 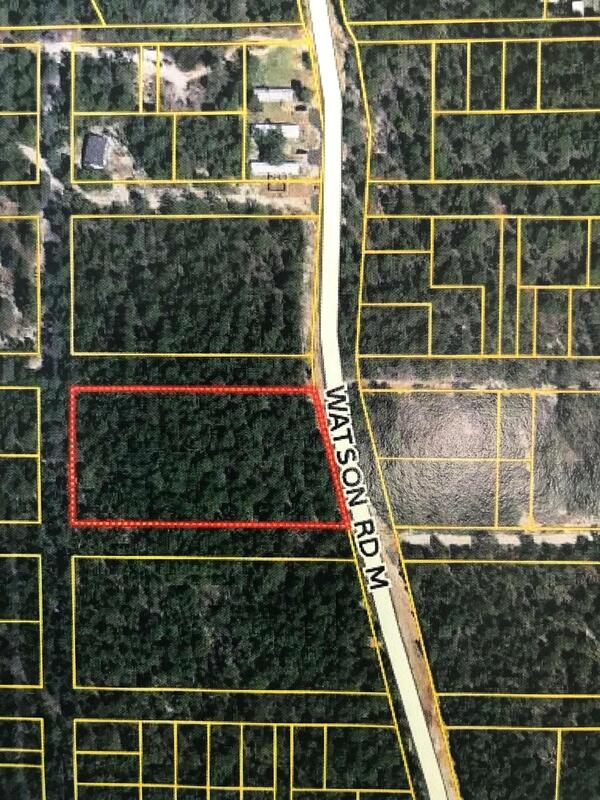 Great location conveniently located to DeFuniak Springs & Crestview, along with Hwy 285 & I-10!!! 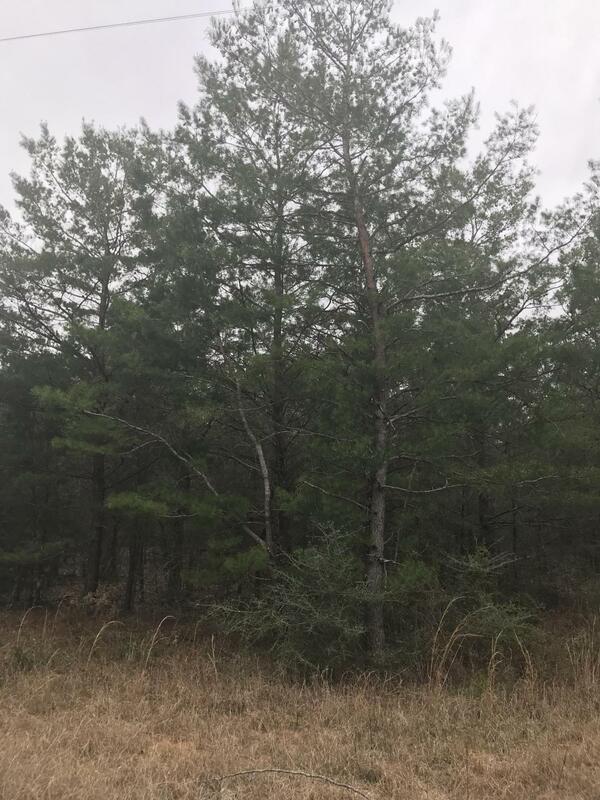 This information was last updated on 4/24/2019 10:07:29 PM.